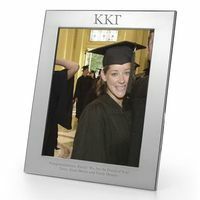 Polished pewter frames are the perfect way to showcase your Kappa Kappa Gamma memories. 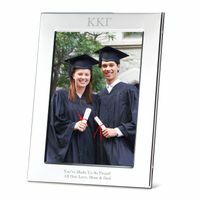 Available in polished pewter or sterling silver. Personal engraving adds the finishing touch.